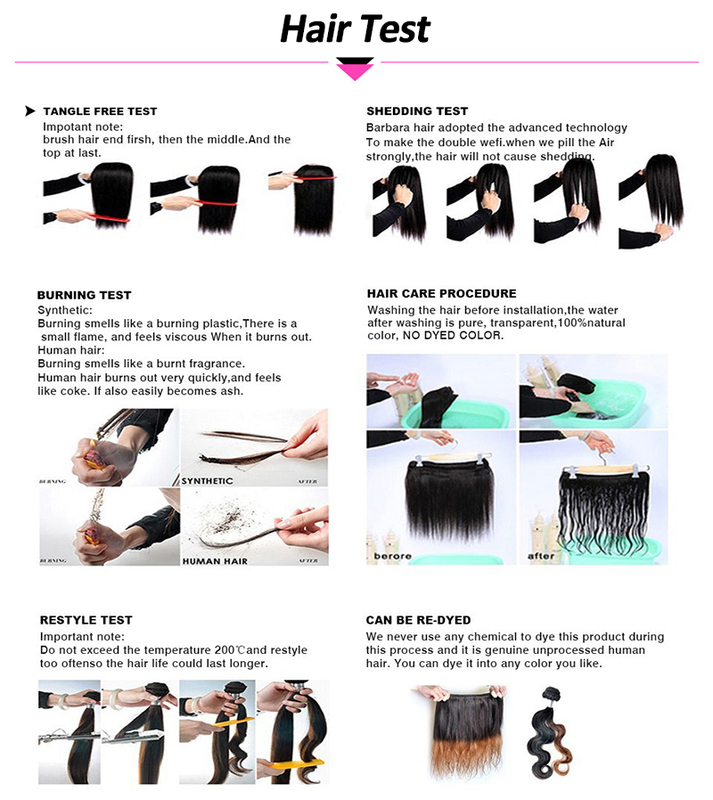 Notice: If You Want Full Look,4 Bundles Are Necessary. 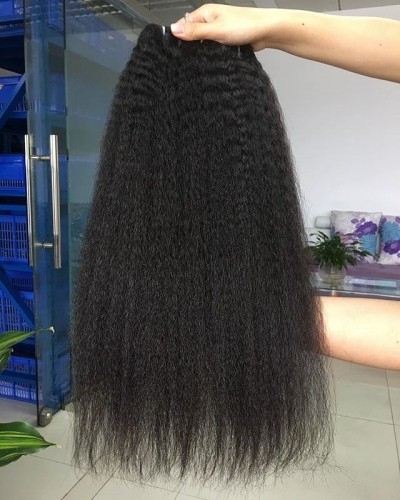 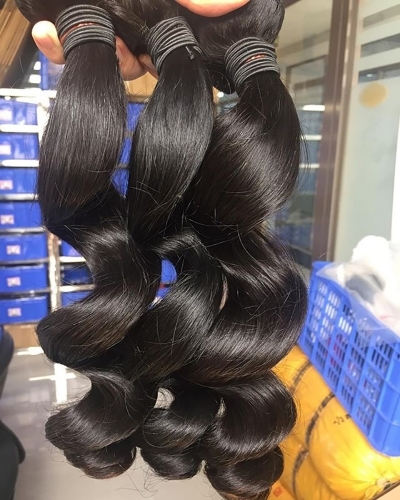 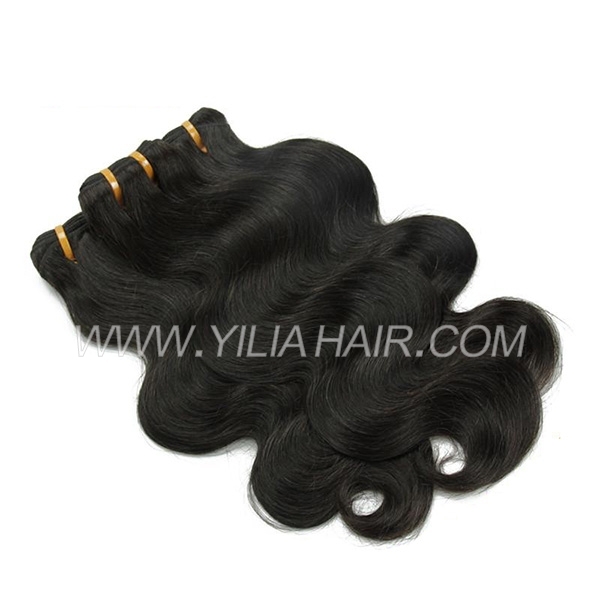 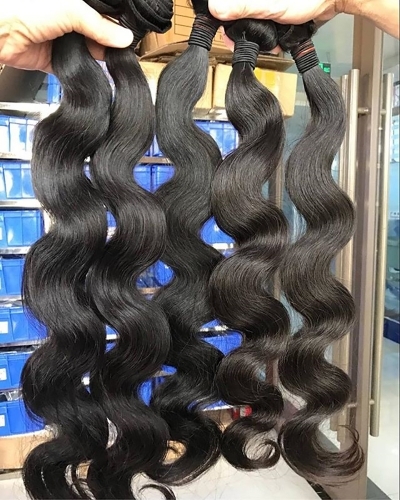 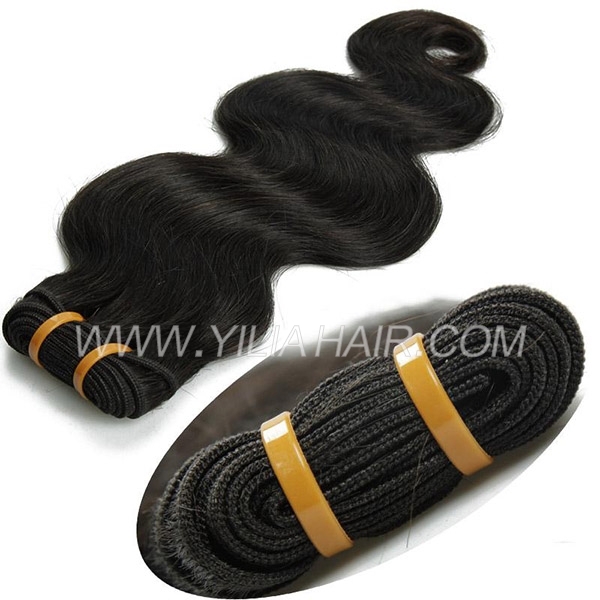 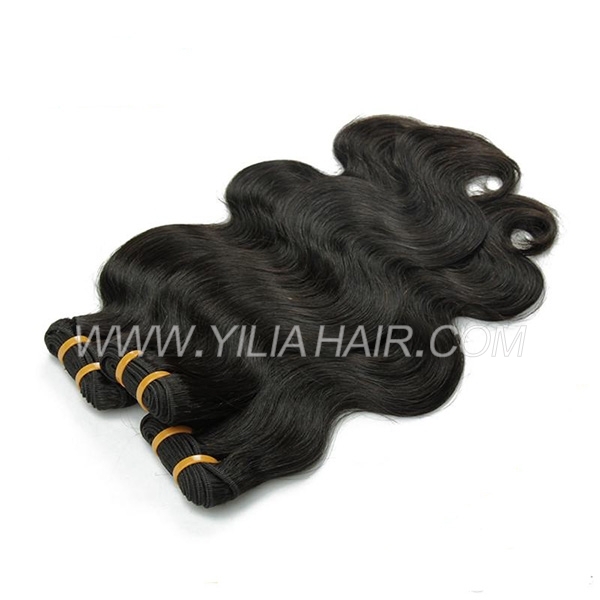 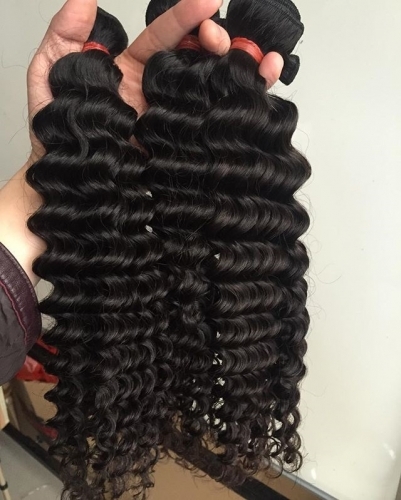 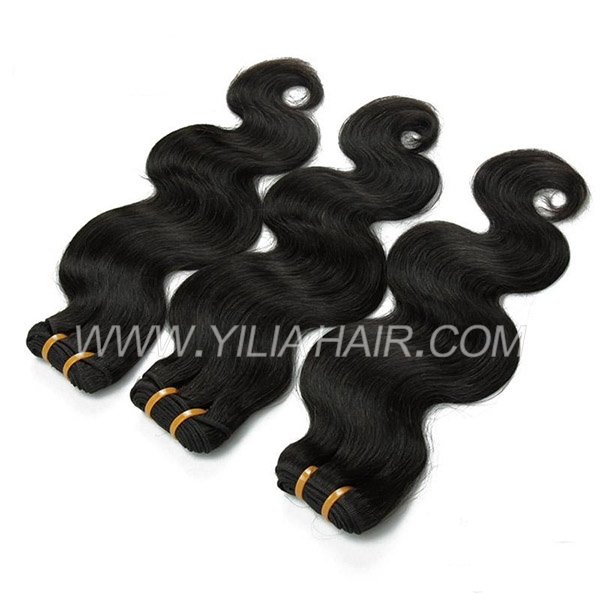 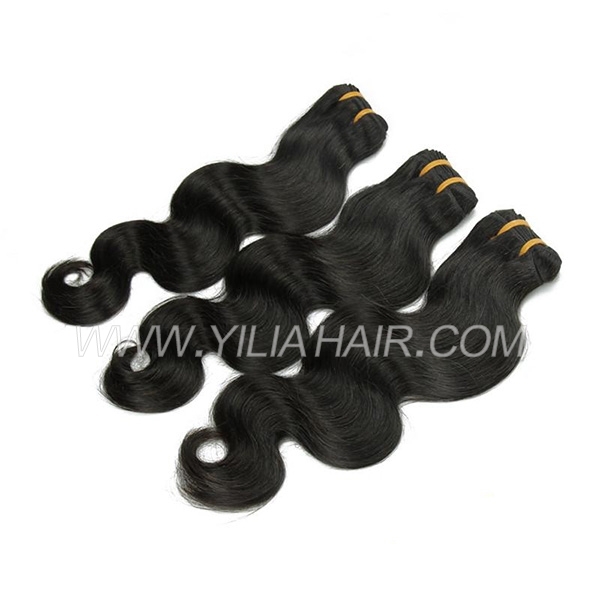 3 Bundles For Small Size Head Or Combine Top Closure Is A Good Choice. 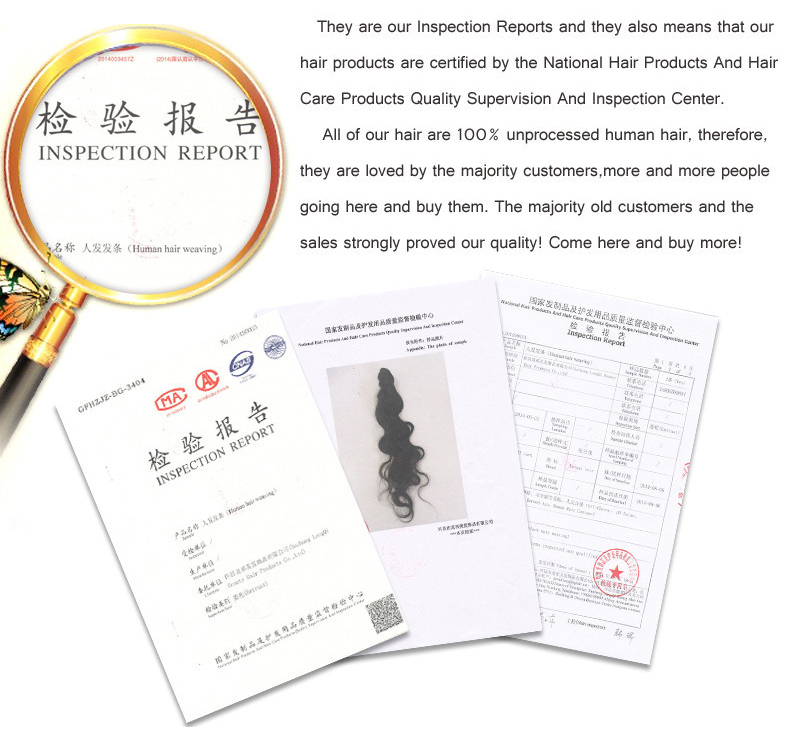 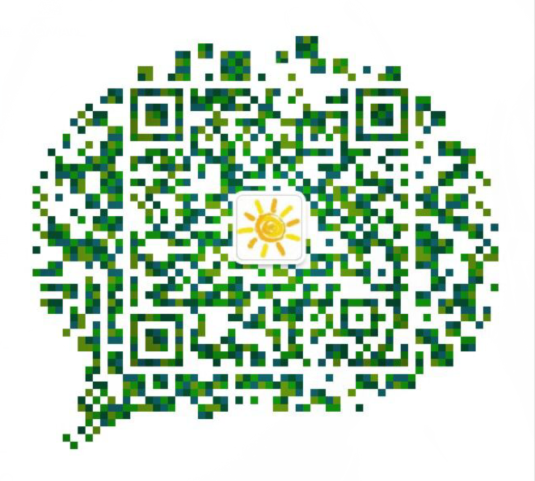 Please contact us within 24 hours upon your receipt of the item(s).A refund including P&P will be rendered in the event that the item(s) is not as described.The refund will be rendered once the item(s) has been sent back in original state.